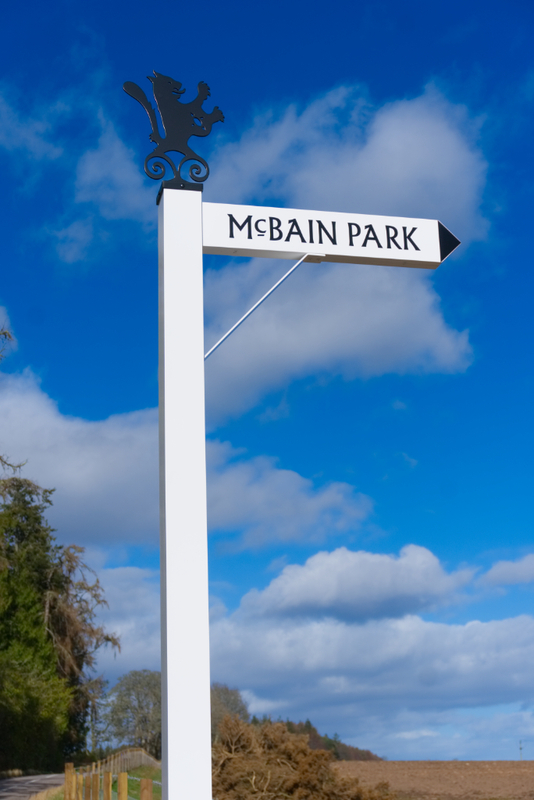 Not many people know of this, but just outside Dores is a memorial park to the clan McBain (also spelt McBean). After the battle of Culloden the clans lands around Kinchyle outside Dores were sold off. 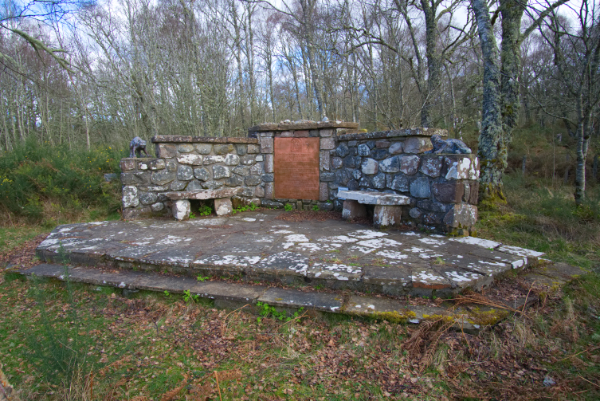 However in the 1960's Hughston M MacBain, the 21st Chief of the clan purchased a small piece of land at Kinchyle and created the Memorial Park. 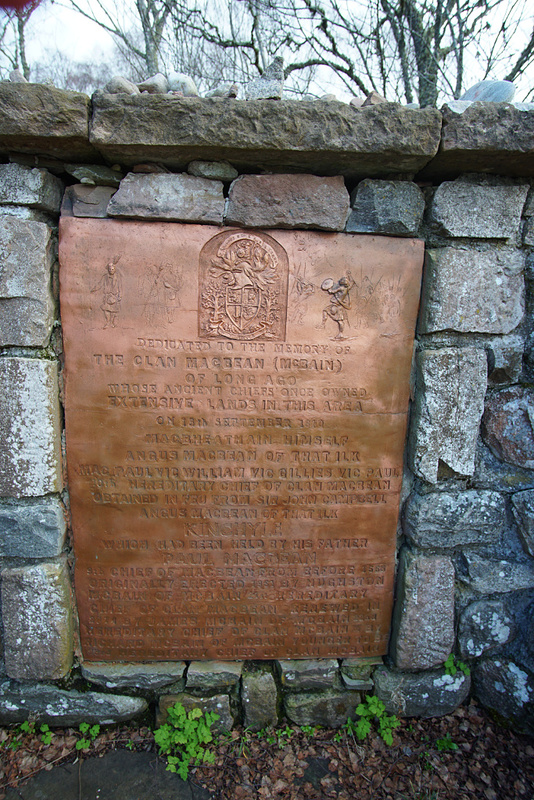 The memorial seed in the photos was created with a bronze plaque reading ""Dedicated to the memory of the Clan MacBean (McBain) of long ago whose ancient chiefs once owned extensive lands in this area." and atop the memorial were two wildcats in cast iron. 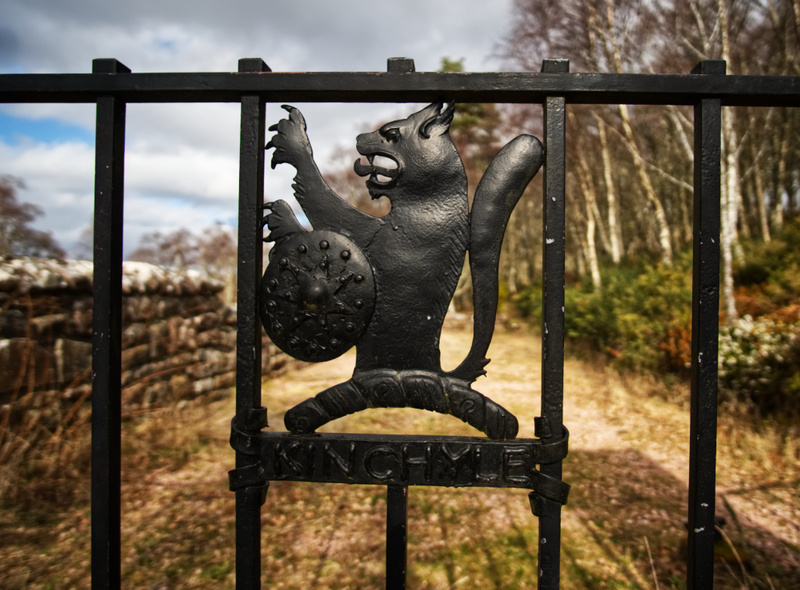 The wildcat is the symbol of the Clan McBain. Sadly at some point in 2011 the cats and plaque were stolen, probably due to the then value of some metals. 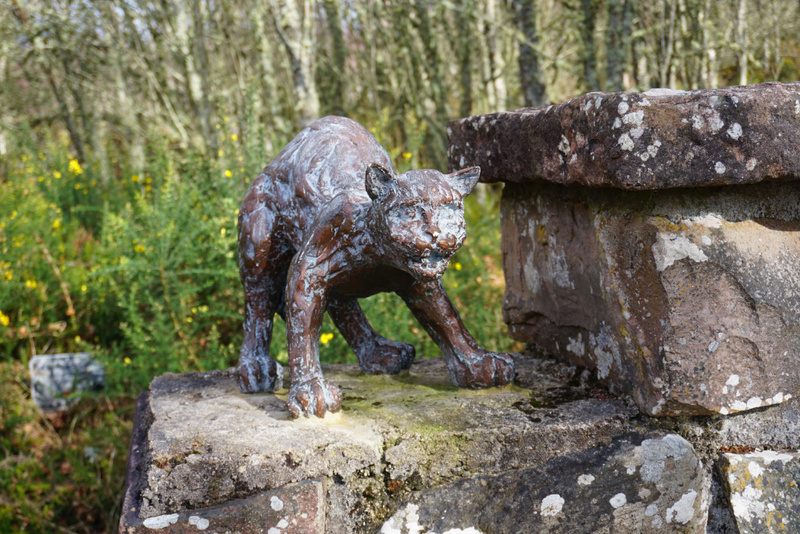 After much work, on 6th June 2014 a dedication was held for the restored memorial, with the plaque and cats made of less valuable materials, attended by James McBain of McBain, 22nd Hereditary Chief of the Ancient Celtic ClanMcBain. 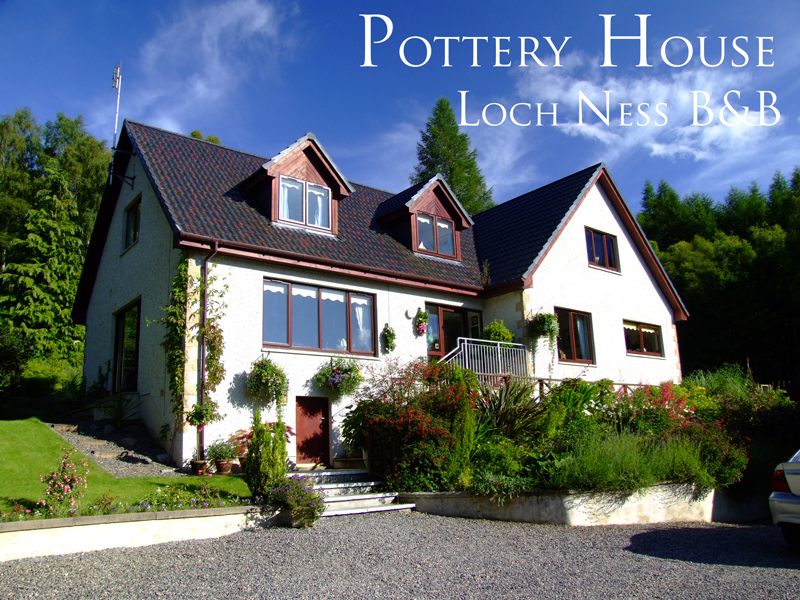 And if you're staying with us at Pottery House be sure to check out this wonderful memorial to the clan McBain (McBean).